Get ready for some Easter Holiday family fun as we celebrate 15 years of Peppa Pig! 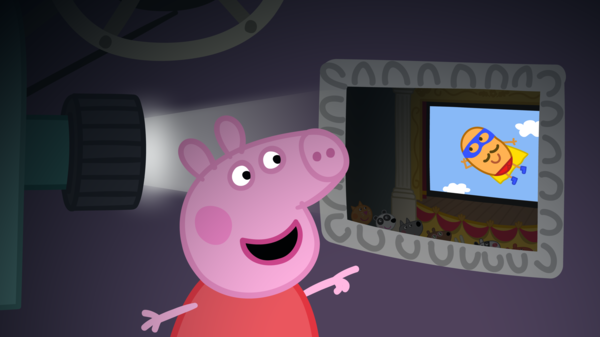 Little piggies can look forward to 10 brand new episodes including a two-part special, as well as exclusive new interactive entertainment featuring little ones singing and playing along with their favourite onscreen characters. Join the party with Peppa and George in their brand new adventures as they dance in the mud at a children’s festival, celebrate Grandpa Pig’s birthday at a restaurant for the first time, and take a trip to the cinema to see Super Potato’s big movie feature! Join us this Easter for a whole hour of snorts and giggles, with songs to singalong to and games to join in with. 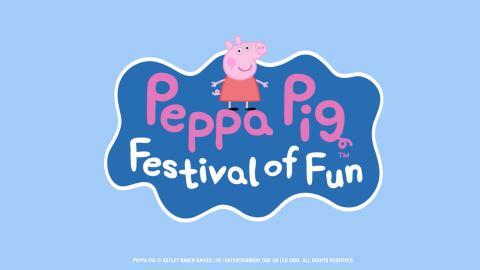 It’s perfect for pre-schoolers and all the family to have fun with Peppa and all her friends!